If a spouse dies or a couple gets divorced, property owned during the marriage must be distributed. In nine states, ownership is determined according to community property laws, which requires an initial classification as either community or separate. Community property includes property acquired during the marriage, regardless of who owns title, but does not usually include specific gifts or inheritance. Both spouses have a one-half interest in their community property. All property that was acquired before the marriage or after a couple separates is known as the separate property of one spouse, who holds a 100 percent ownership interest in that property. A trust is a legal relationship where property is deposited, managed and distributed to certain named individuals, known as beneficiaries. A feature of the revocable trust is that it may be modified or withdrawn by the creator at any time. This differs from an irrevocable trust, which generally cannot be modified or withdrawn. It is not uncommon for the creator of a revocable trust to also oversee the trust, referred to as a trustee, and be the primary beneficiary under its terms. 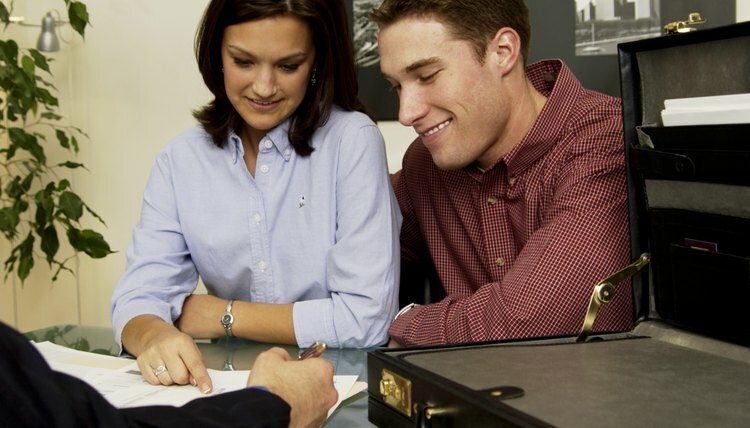 In the marriage context, the assets used to fund a trust is critical in determining whether a revocable trust is community property or separate. If created during the marriage and with property acquired during the marriage, the trust will be considered community property even if only one spouse's name is on the trust documents. The reverse is also true, placing separate assets into a trust during the marriage does not automatically convert them into community property merely because the transfer happened during the marriage. An exception to this rule is if community and separate property is either intentionally or accidentally mixed together, making the assets indistinguishable and impossible to trace. Revocable trusts can be established by one spouse or created jointly. There are some tax advantages to creating a joint trust with community property, or commingling separate property to create a community property funded trust. First, upon the death of your spouse, only half of the trust is considered part of the taxable estate. This allows you to better take advantage of the estate tax exemption, which might have resulted in a larger tax burden if the entire value of the trust was used. Also, upon the death of your spouse, all trust property receives a "stepped up" basis. This can completely eliminate capital gains tax if you sell trust property that has appreciated in value.